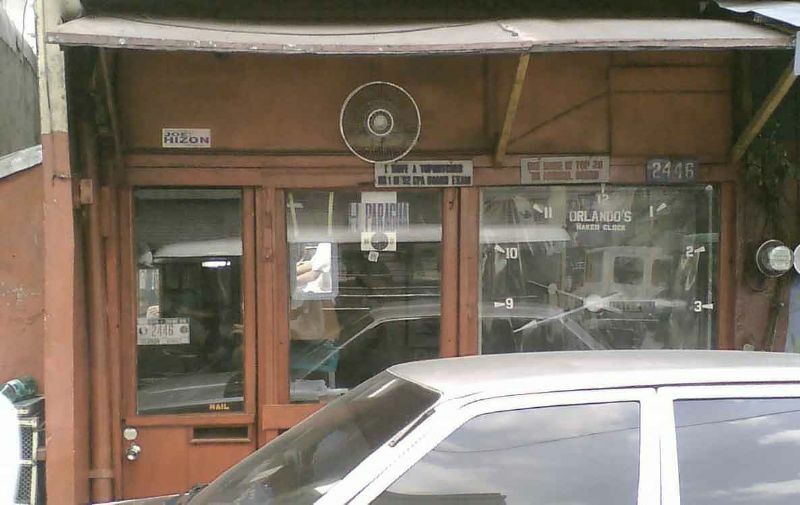 The pictures below were taken in front of a store along Tejeron Street in Makati. I’m not exactly sure what type of business this store offers. Maybe some appliance repair shop, or a salon, I don’t know. But what actually struck me were the signboards in front of the store. Posted on July 19, 2006 by deuts. This entry was posted in Accounting, Audit and Tax and tagged Topnotcher. Bookmark the permalink. kunyari ka pa, bahay nyo siguro yan at ikaw ang nagsabit nyan. hehehehe.